Business lawyer focusing on E-Commerce, online business, and technology. 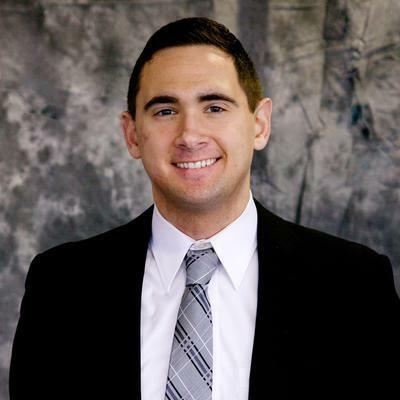 Nick Wolfe graduated from Hamline University School of Law and is licensed in the State of Minnesota. Nick Wolfe also holds a Certificate in Business Law, and has helped businesses with incorporation, taxation, exporting, intellectual property, and more. Nick Wolfe seeks to work quickly and expertly to ensure that clients can grow their business without being slowed down by legal… read more matters. Nick Wolfe does not have any reviews yet.